By Robin Wauters , January 17th, 2019. 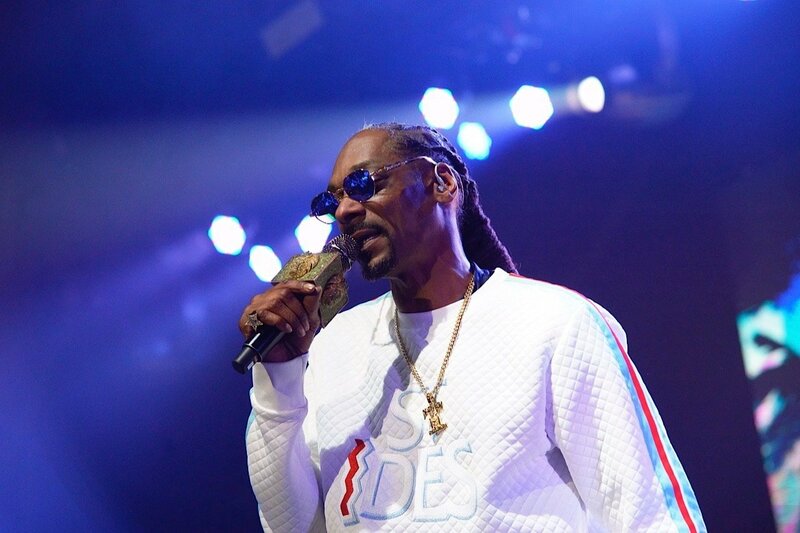 American rapper, actor and producer Calvin Cordozar Broadus Jr. (perhaps better known as Snoop Dogg) has invested in Swedish fintech scale-up Klarna. Slightly different type of new minority shareholder than, say, H&M or Visa, but interestingly Snoop will also become part of Klarna’s marketing push. We dig. And by the way, there’s also Swedish startup Amuse, which is backed/co-founded by will.i.am so bizarrely this isn’t even that rare a news item anymore.